Are you one of the Coursera takers who find it hard to finish daily curriculum? Do you need to make use of your commuting time to undertake one of the Coursera free courses like Coursera Machine Learning, or Laurie Santo's happiness class? This page collects the 2019 top 10 Coursera free courses that are chosen by the majority of worldwide learners, now check through to pick out your favorite. Superfast transfer speed, transfer classes to iPad. For the past 20 years, machine learning has brought to human as a whole such technologies as autonomous vehicles, speech recognition, high-efficiency voice search, etc. 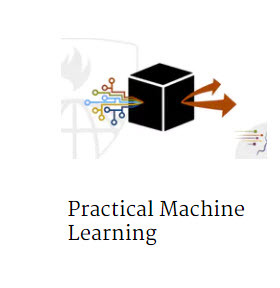 The massive adaptation of machine learning gave rise to the popularity of this Coursera free course lectured by Andrew Ng, the co-founder of this massive online open courses platform. It's recommended that you register for this Coursera free course and download courses in MP4 to iPad iPhone with DearMob iPhone Manager. 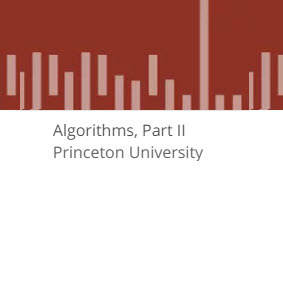 A typically suitable course for not only first-and-second year undergraduates but also professionals is the Coursera free course Algorithms, Part 2 lectured by Robert Sedgewick. It requires 6 weeks of study, an average of 6-10 hours per week, an average allotment of 2 hours of learning per day if you download Coursera courses to iPad. 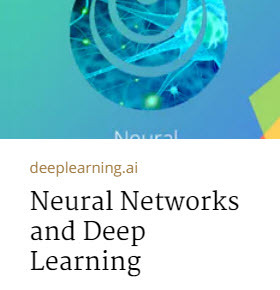 Another one of the best Coursera free courses from Andrew Ng is Neural Networks and Deep Learning. This Coursera online course is subtitled in Portuguese, Chinese (traditional and simplified). This course, covering such content as the application of efficient neural networks, the training and application of deep neural networks, shall guide its takers as of how to apply deep learning to his/her own courses. If you have no idea as of which Coursera free course to start with, then choose Learning How to Learn is a second-to-none choice. If you download this Coursera online course, you can learn from: 1. The two modes of learning of your brain; 2. Memory techniques that are crucial to your learning process. However, this Coursera online course is more recommended for full-time students, with its companion, also one of the top online courses - MindShift - more recommended for professionals. Want to make use of your fragmented time to take Coursera online courses 2019? 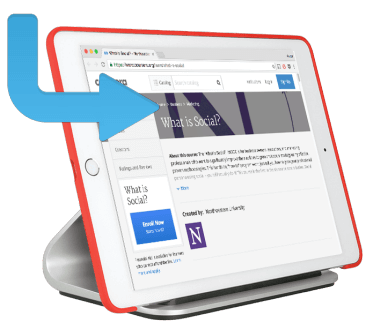 Need to download Coursera free courses to iPad for offline watching? Then you'll need DearMob iPhone Manager – the best video transfer tool that helps you transfer videos from computer to iPad with ease. You're good to go with 1080p 720p videos in any format, should you have a video file that's larger than expected, you may compress the video file as well. 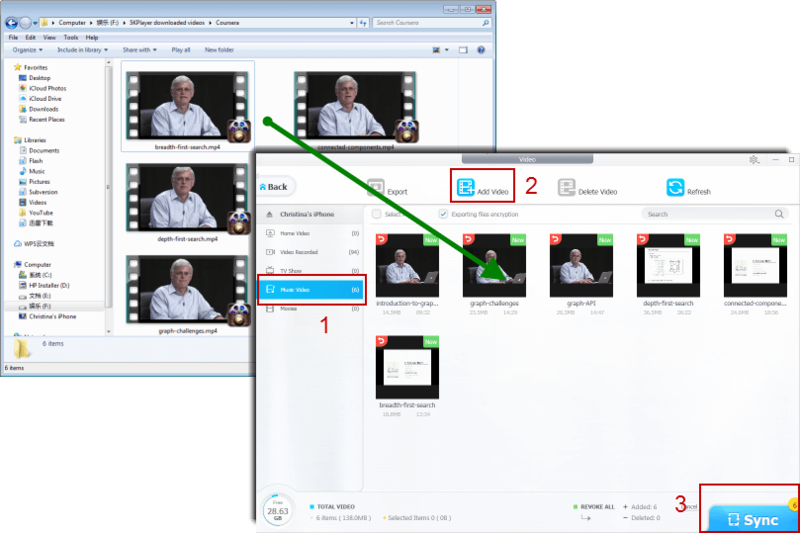 It's recommended that you first download the courses in MP4 to computer/Mac before exporting them to iPhone iPad. Step 1: Visit the Coursera website, register with your email address. Step 2: First download the courses to your computer by right-click on the video interface. You may consider taking one of the top 10 Coursera free courses above before paying for its online certificate-earning program. Step 3: With DearMob iPhone Manager installed on your computer, you may export Coursera free courses MP4 1080p 720p to iPad. Step 4: First USB connect iPad to computer before your launch DearMob iPhone Manager. 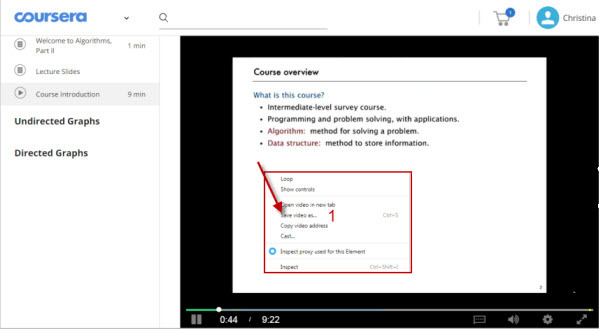 Step 5: Make sure that you choose a video folder from "Home Video", "TV Show", or "Music Video", then click on "Add Video" to import Coursera free courses from computer. 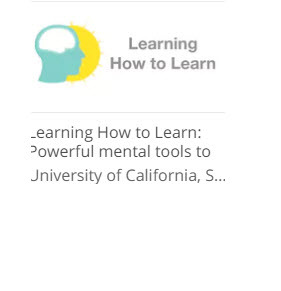 Step 6: Click on "Sync" in the bottom-right corner, and within several minutes you'll see Coursera videos imported to iPhone in MP4 720p 1080p. DearMob iPhone Manager is the best data management tool for iPhone & iPad - you may easily transfer videos in MP4 MKV 3GP to iPad or iPhone. If you're also interested in other online education resources, check out how to use DearMob iPhone Manager to download ebooks to iPad. How to transfer photos from iPhone 8 to Mac has more than one method to achieve. Which is the fastest way 2019 to transfer all photos, albums without quality loss? Take a look at 2019 top 6 ways.